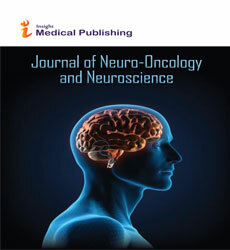 Glioblastoma multiforme (GBM), WHO classification name "glioblastoma", also known as Grade IV Astrocytoma, is the most common and most aggressivemalignant primary brain tumor in humans, involving glial cells and accounting for 52% of all functional tissue brain tumor cases and 20% of all intracranial tumors. GBM is a rare disease, with an incidence of 2–3 cases per 100,000 person life-years in Europe and North America.It presents two variants: giant cell glioblastoma and gliosarcoma. About 50% of the patients diagnosed with GBM die within one year, while 90% within three years.